Welcome to Riverside Dental Center ! Riverside's most affordable dentist services, with or without insurance! 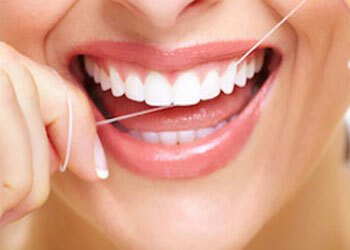 Dentist on Arlington Riverside CA 92504, providing quality dentistry at affordable prices. Our Riverside, CA dentist office has a convenient location in the center of the city on Arlington Avenue, and we have a highly trained team of dentists and hygienists. Our professionals will work hard to ensure that your teeth remain in their best possible shape and that you have excellent oral health. Our services include general dentistry and cosmetic dentistry services. 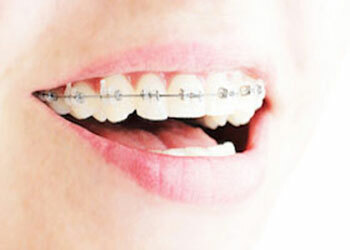 We also provide gum treatment and pediatric dentistry as well. We can help give you a great smile, and it doesn’t matter if your teeth aren’t in perfect shape. We have a caring and dedicated team of dental professionals that is committed to ensuring that you are relaxed and comfortable during your visit. We can provide quality and affordable dental care for you and the entire family. Walk-ins are welcome here at Riverside Dental Center, and we also offer same-day emergency appointments if a tooth gets knocked out or if you have another type of emergency. If you’re a new resident of Riverside, CA and you want affordable dental services, or you’re simply looking to initiate changes for the better, please call us. We’ll be delighted to have you. 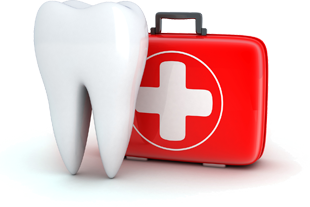 Most dental insurance programs are accepted at Riverside Dental Center. If you’re without dental insurance, flexible financing arrangements can be made, which include zero interest financing from CareCredit. Fees for all procedures are explained before services commence, so you don’t have to delay getting needed dental work. Stop in to Riverside Dental Center on Arlington Avenue today! At Riverside Dental Center we use the most advanced techniques and technology to ensure each patient gets the individual treatments he or she needs to have healthy teeth and gums and a more beautiful smile. Our highly skilled and friendly staff will provide you with truly pain-free dental care. Your smile plays a big role in how confident you feel, and at Riverside Dental Center, we offer the state-of-the-art cosmetic dentistry treatments and procedures to help you have a great-looking smile without the need for invasive surgery. Nobody gets excited to visit the dentist, especially kids, but here at Riverside Dental Center, we guarantee to make each experience better than the last for parents and their children. You can have peace of mind knowing that we take the necessary steps to make sure children get the care that they deserve.